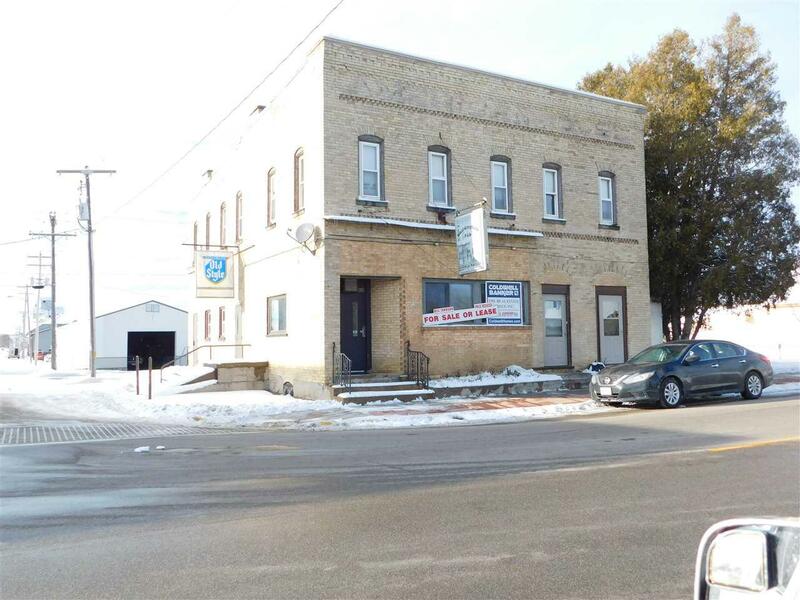 831 Main Street, Luxemburg, WI 54217 (#50196373) :: Todd Wiese Homeselling System, Inc.
All brick historic building in great condition. Newer roof, windows, fully equipped for food services. Full class "B" liquor license, equip inventory on request and incl. in purchase price. Kitchen equipment inclu grill, six burner range and oven, broaster, double gas deep fryers, new dish washer, warming tables. All preparations and all other equipment and dishes, pots ,pans. Dining room tables and chairs, walk-in cooler w/freezing area. All this and more included in the sale price. Plus 2-2 bedroom apartments w/long term tenants. Business, furniture, fixtures, equipment and Real Estate only.